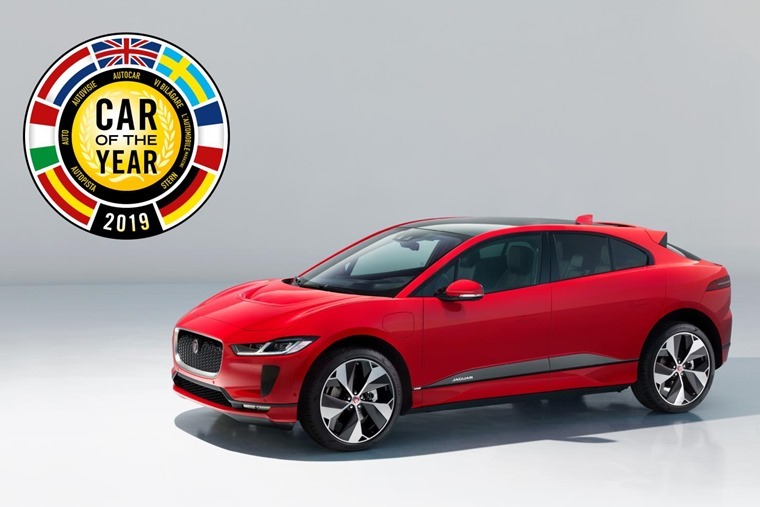 The all-electric Jaguar I-Pace SUV has won the coveted 2019 European Car of the Year award after fighting it out with the French-made Alpine A110 sports car. The electric Jaguar I-Pace could just be one of the most significant cars that the company will ever make. A premium, all-electric SUV. On trend much? It’s the first of a host of premium EVs, and is set to be rivalled by the Audi e-tron and Mercedes-Benz EQC in due course. It was a close contest between the I-Pace and Alpine’s Porsche-rivalling A110 coupe, with each car sharing 250 votes – that’s the first time there’s been a draw since the European Car of the Year award started in the 1960s. Taking into account which of the jurors voted each car ahead of the other in the shortlist, a recount took place, and the Jaguar emerged victorious with 18 votes more than the Alpine. 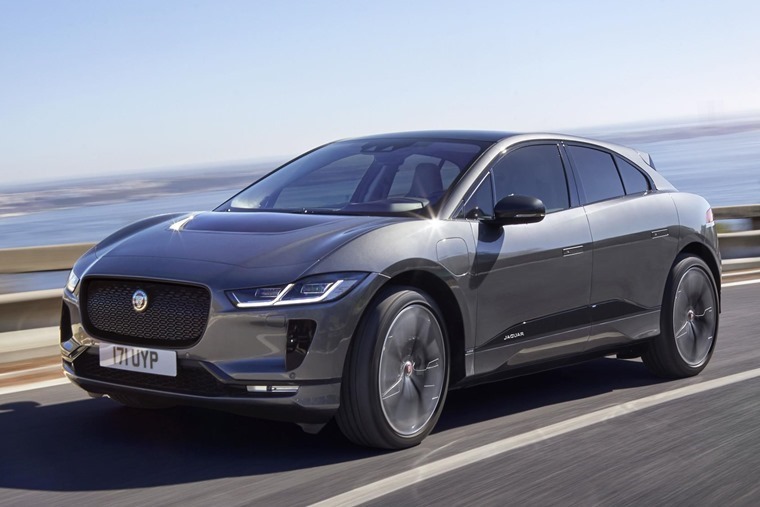 Rawdon Glover, managing director, Jaguar Land Rover UK, said: “It’s fair to say that the Jaguar I-Pace is on a roll; only 10 weeks into the year and Jaguar first all-electric model has already received a further 13 major international awards. This latest European Car of the Year title is a real testament to the skills and dedication of the entire Jaguar Land Rover workforce in our home market. 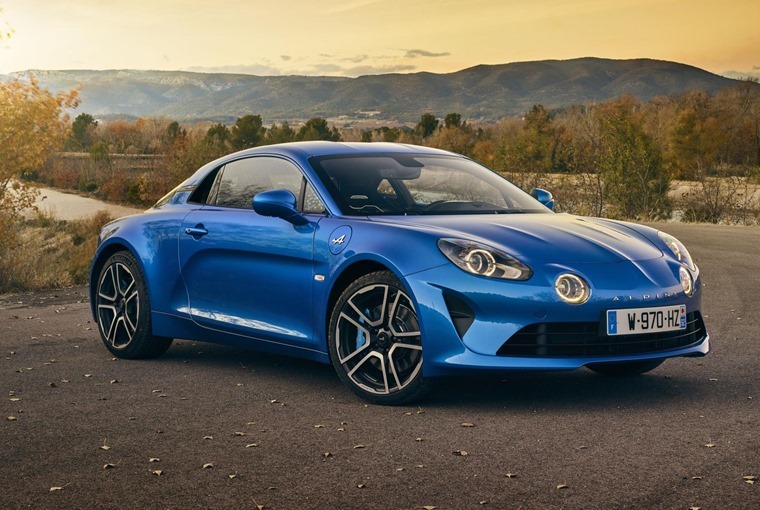 Coming in a close second, the cool, retro-looking Alpine A110 marks a return to form from a French manufacturer that’s been dormant for two decades and, if the reviews are to be believed, it’s a driver’s car that is knocking at the door of the Porsche 718. 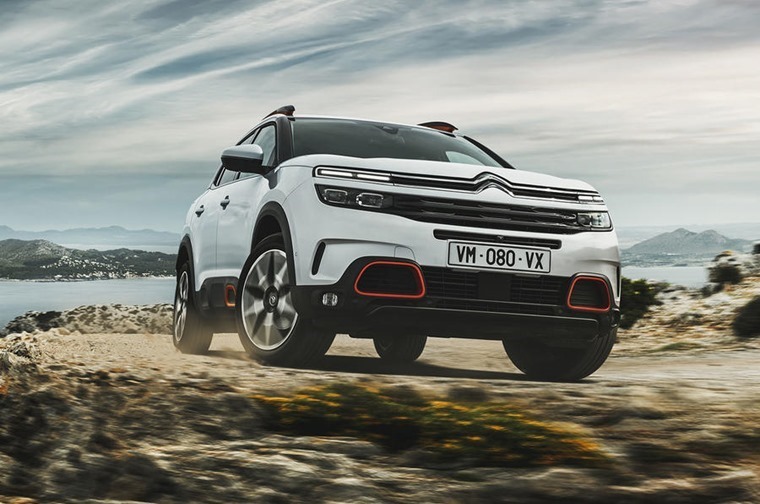 Another French entry was the Citroen C5 Aircross. It’s an all-new model aiming to take on the Nissan Qashqai. With a massive boot and funky styling, it might just make a mark on what is already a very crowded segment of the market. Its Peugeot 3008 sibling – with which it shares a platform – won the coveted award back in 2016. 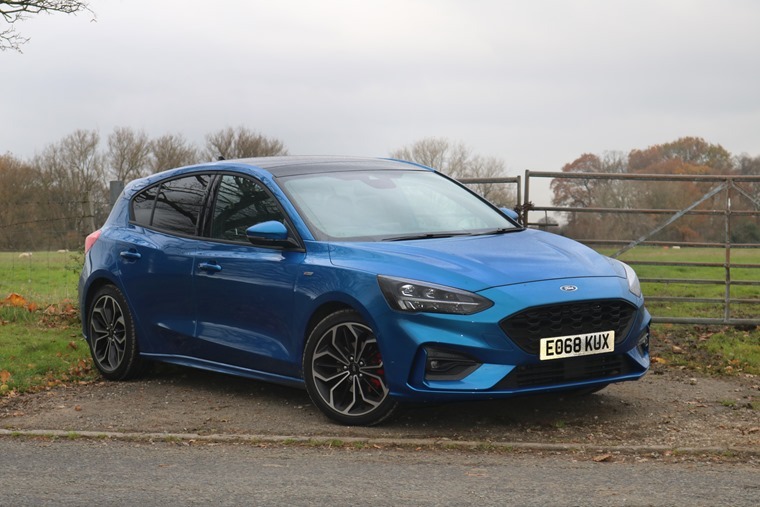 It’s safe to say the Ford Focus will be a massively popular car whether it wins the award or not, but after driving the fourth-gen of this family hatch, we can confirm that it is back on top as the segment benchmark. 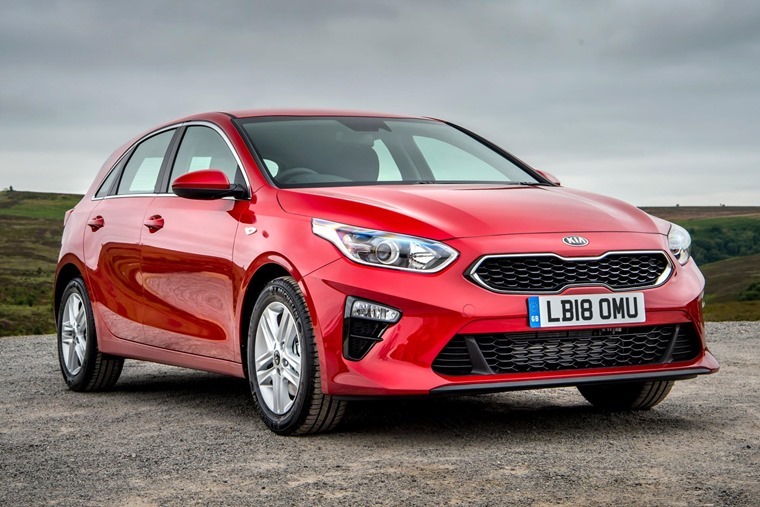 Now in its third generation, the Kia Ceed has been designed, developed and engineered specifically for the European market, with the Korean company aiming to match the likes of VW’s Golf for quality. 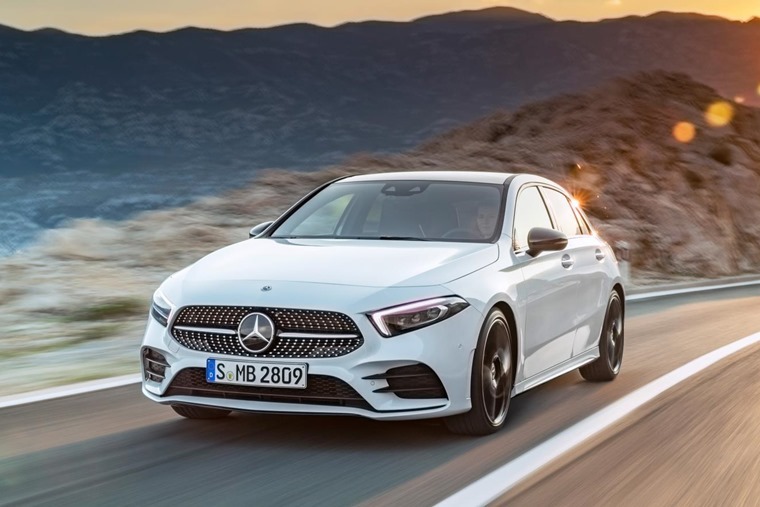 The Mercedes-Benz A-Class has always been a hit with lease customers, and we reckon the sharp-looking new version can only add to its popularity. Crammed full of tech, it gets an interior that belies its size. We’ve already driven it: check out our review here. Striking styling and a futuristic interior means the new Peugeot 508 sits among the German exec saloons in many ways. Check out our video review above.